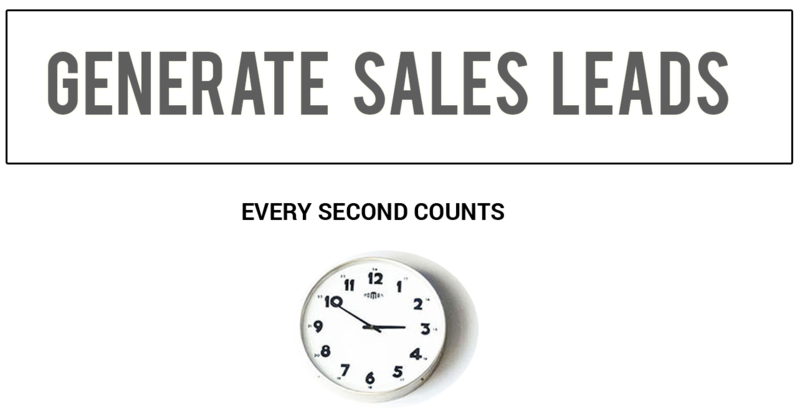 to help you generate qualified sales leads to grow your business. 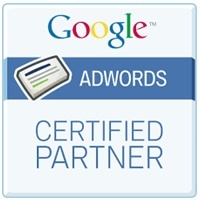 Specifically, we specialize in lead generation for growing companies in Singapore and Asia. 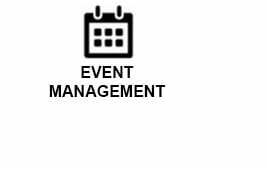 Advertising, Event Management and Telemarketing. Click the various icons to discover how you can benefit from our services. Today, you want more and better results for your business: more lead generation initiatives, more high-quality sales leads and most importantly, more sales. While the world is increasingly focused on online lead generation techniques, especially Inbound Marketing, there is still a place for both online and offline lead generation strategies in your marketing mix. Based on our experience, the most effective lead generation strategy is a combination of online and offline marketing programs. If you have a good, detailed understanding of all the factors affective lead generation for your business, including your target audience, their motivation and their preferred incentives, you can use online together with offline marketing to generate excellent results. 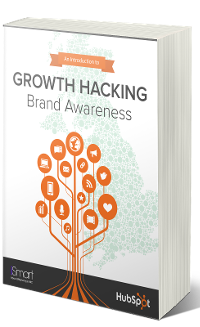 Do you believe in turning your website into a hard-working salesman, who works 24 hours a day, for your business, rather than heavily advertising for website traffic? 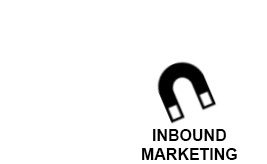 Using HubSpot, the World’s No.1 Inbound Marketing and Sales Software, we help you grow your business by attracting more qualified traffic to your website, converting the traffic into sales leads, which will, in turn, be closed by your sales force as customers. 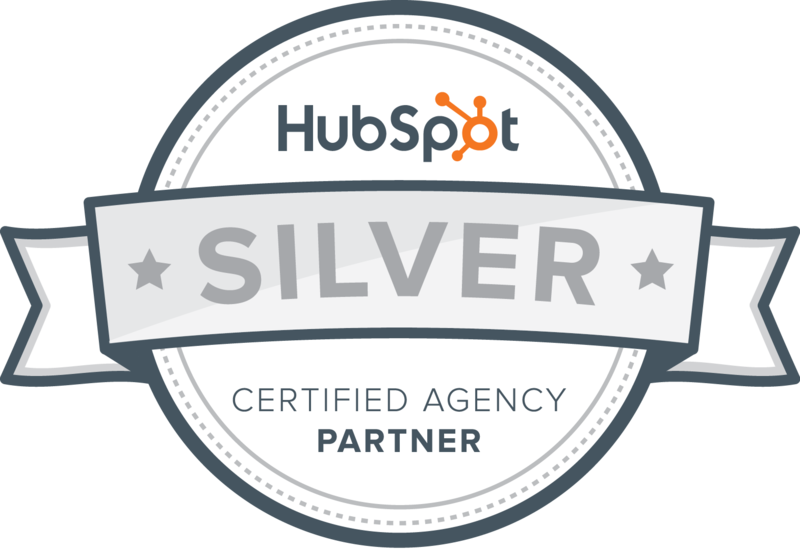 As a Certified Partner of HubSpot, we can help you manage all the integrated Inbound Marketing and Sales tools, to generate more sales leads for you in a cost-effective and efficient manner. 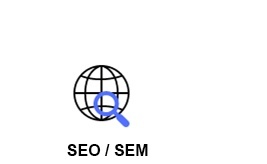 Search Engine Optimization (SEO) and Search Engine Marketing (SEM) using primarily Google work hand-in-hand in enabling your website to be listed on the first page of Google for the keywords that you want, and generate lots of qualified leads for your business. 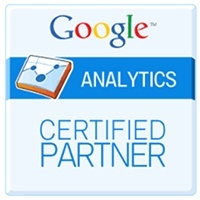 As a Certified Partner of Google AdWords and Google Analytics, we will ensure that your SEM campaigns will deliver sales leads to your business in a very cost-effective manner. In this digital age, it is an established fact that Social Media Marketing can bring in sales leads without the need for deep pockets. But what makes it effective? 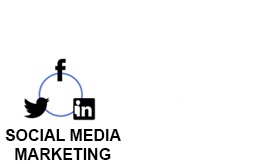 We help you generate word-of-mouth about your products or services and create direct relationships with your prospects and customers through social media platforms. By generating the effective content on the relevant platforms, we expand your network of fans; engage them regularly and convert them into sales leads for your business in a social media friendly manner. Eventually you will be able to turn them into sales. If you're thinking, "Isn't email marketing dead?" Bank of America reports that event-based trigger emails are 250% more effective than broadcast promotional emails. What about that people who purchase after getting cart abandonment emails spend 55% more than those who buy straightaway? At iSmart Communications, we do just that for you! We consult with you to understand your business offerings so as to design a series of personalised emails that educate and nurture your leads about the benefits of your products or services. We strategize the best practices for email marketing today to reach out to your potential customers. Thereby, increasing your chances of closing the sale. We make your online ads work hard for you through highly interactive creative ideas, and the most effective online media to reach your target audience for lead generation. In addition, we let you know how successful your online ad campaigns are by generating tracking reports for you regularly. With comprehensive and accurate business databases for Singapore and Asia, you will be able to build a faster path from prospects to profitable customers through your sales team. 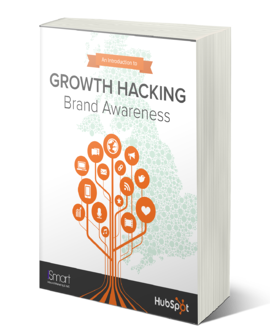 Most importantly, there is no wastage of your marketing efforts and funds. As a Partner of D&B Hoovers, which is a part of Dun & Bradstreet, we have access to the most comprehensive business databases for Singapore and Asia. We believe that customer loyalty plays a significant role in long-term business growth. Many global leaders in the IT and telecom industries have engaged us to develop online end-user and channel loyalty programs, helping them in customer retention and reseller motivation. Be it to reward your customers or to encourage your resellers to close more deals for you, we will deliver a customized program to best meet your business needs. 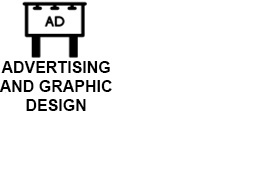 Our graphic design team will be able to complement your online marketing programs with traditional offline advertising and graphic design to enhance the overall effectiveness of your lead generation efforts. We organize IT/telecom events and seminars designed to turn prospects into hot leads or motivate your channel partners to reach greater heights in sales. Every event is customised to meet your unique marketing needs. Our dedicated team of telemarketers can do prospecting and profiling calls based on your target specifications; qualify the leads, and set appointments for your sales force in Indonesia and Thailand. In Singapore, our telemarketing service covers just event invitations and confirmations for the IT and telecom industries.